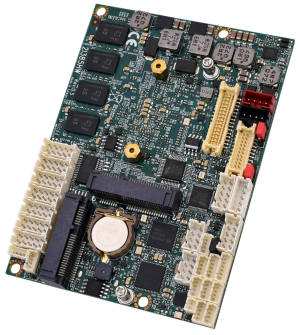 WinSystems, a leading designer and manufacturer of industrial embedded computer systems, will unveil its PCM-C418 product series at the Embedded World 2017 Exhibition and Conference in Nuremberg, Germany. 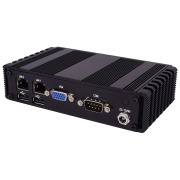 The next step in low-power, dual-Ethernet PC/104-compatible SBCs, these rugged computers were designed specifically as a ready upgrade path for legacy PC/104 CPUs, particularly WinSystems’ widely adopted PCM-VDX product line. 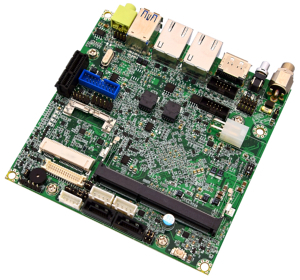 The company will showcase its PCM-C418 boards and other products in Hall 3, Stand 3-501 at the Exhibition Centre. 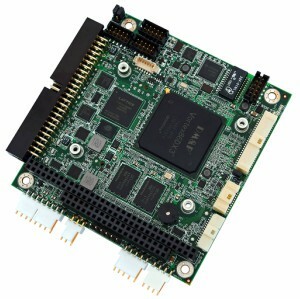 PCM-C418 boards feature the Vortex DX3 System On Chip (SOC), which offers a 32-bit x 86 architecture with dual-core microprocessor, and supports up to 2 GB of RAM. 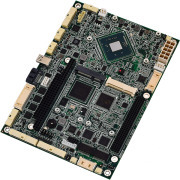 These improvements deliver greater computational and operational performance compared to their predecessor boards, along with exceptional, tested vibration and shock resistance. 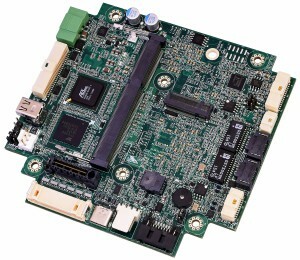 The PCM-C418 can be used on its own as a densely populated single board computer for rugged environments with a complete mix of I/O features. 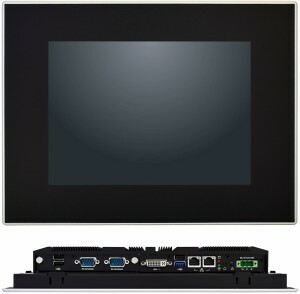 It offers built-in connectors for a PS/2 mouse and keyboard, VGA, dual Ethernet, four USB 2.0 channels, one parallel (LPT) port, four multimode serial ports, 24 general-purpose I/O (GPIO) lines, 1M of battery-backed SRAM, and a watchdog timer. 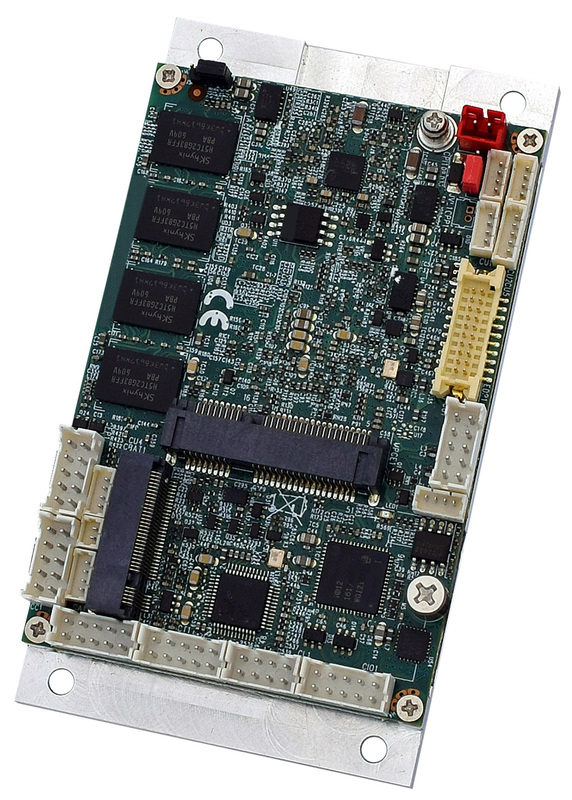 What’s more, its native PC/104 ISA bus enables expanded functionality with full ISA compatibility. 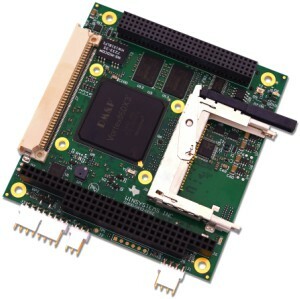 This new series includes a CompactFlash socket and external SATA connector, providing removable solid-state storage for operating systems and applications. 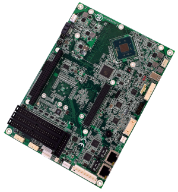 In addition, the boards support soldered-down, bootable eMMC devices (optional) for rugged solid-state storage in high-vibration applications. Backward compatible with legacy PC/104 form factor systems, the PCM-C418 extends their product life while offering a practical bridge to newer technology. WinSystems achieved this benefit by leveraging commercial off the shelf (COTS) and proprietary PC/104 expansion modules. This cost-effective approach eliminates the need for customers to spend valuable time and engineering resources on altering the architecture of their systems. 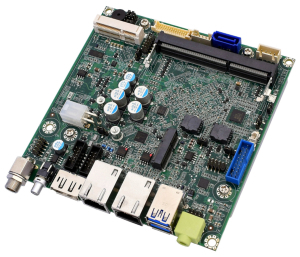 It supports Linux, DOS, and other x86-compatible real-time operating systems. Drivers are available from the WinSystems website. WinSystems also offers customers a 35-year record of success in embedded computer systems design and production. The company is known for proven product reliability backed by responsive technical support. Whether seeking guidance on the right product solution or questions after the sale, customers benefit from working with longtime, highly qualified application engineers. They count on WinSystems for faster delivery, shorter time to market, outstanding performance and greater uptime.